Safety Sunglasses Assortment. Includes 36 glasses 3 goggles & 6 neck cords. (GLASSES ONLY ) For di.. Corrugated cardboard display with mirror and 9 spaces to hold your choice of safety glasses. DISPLA..
Special Scratch Resistant High Impact Plastic.Replaces:PRIME LINE 7-05942STENS 752-758STENS 751585..
STX Safety Glasses. Hard Coated, Polycarbonate Lens. UV & Blue Light Protection. Gray.Replaces:OR.. 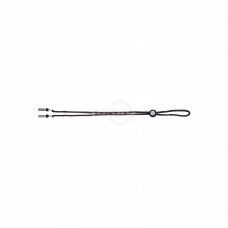 Neck Cords G3 adjustable black.. 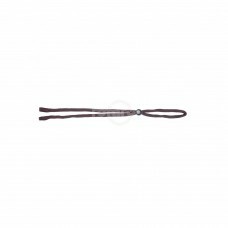 Neck Cords G4 adjustable 3/16" woven.. 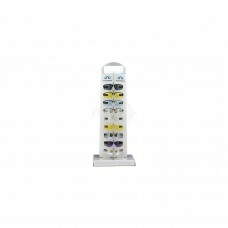 Plastic Display with 9 spaces for your choice of Safety Glasses. 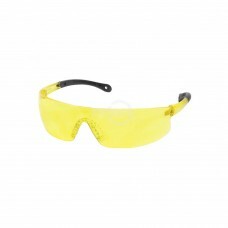 DISPLAY ONLY - DOES NOT INCLUDE GL..
Safety Glasses - GB4010ST. Clear Lens with Black Strap/Temples. 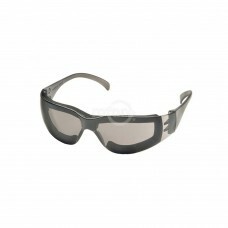 Flame resistant foam padding forms..
Safety Glasses - Silver Mirror Lens with Matte Black Frame. 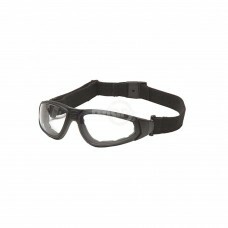 Built-in nose pads elevate frame for pr..
Safety Glasses - S4120STFP. 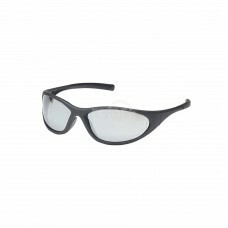 Gray (Anti-Fog) Lens with Full Foam Padding. 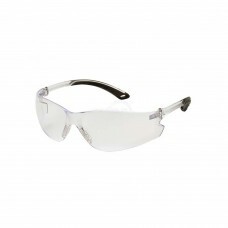 Economical lightweight gl..
Safety Glasses - Clear (Anti-Fog) Lens with Clear Temples. 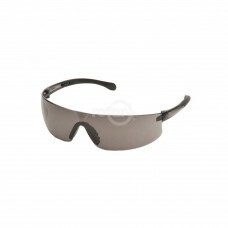 Soft dual injected rubber temple tips an..
Safety Glasses - Gray (Anti-Fog) Lens with Gray Temples. 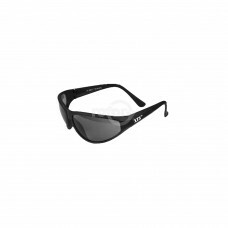 Economical lightweight glasses offer super..
Safety Glasses - Amber Lens with Amber Temples. Economical lightweight glasses offer superior prote..